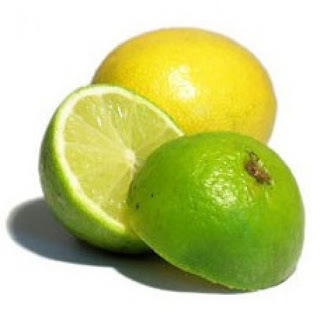 Citrus limetta, or Sweet Lemon or Mosambi juice is very beneficial. It reduces your weight. Experts believe that it is the best fruit after lemon to reduce weight. The flavor is mildly sweet and slightly sour. Drinking 2 glass of mosambi juice not only gives you energy but also controls your weight. Reduce Appetite: Mosambi juice reduces appetite. It doesn’t fulfill your hunger but also gives you instant energy which provides you more benefit. Low Calorie: The fruit juice is very low in calories. A glass of mosambi juice contains 50 calorie which reduces your weight. Plurality of Fiber: The juice is very high in fiber. If you drink 20 ml juice then you will not feel tired. Nutrient Rich: Mosambi is full of nutrients. It contains all the nutrients which are transported to your body when you drink it. Remove Toxins: This juice removes toxins from the body. So your body is processed smoothly. This is help to your weight loss. Cholesterol Levels: Mosambi juice controls cholesterol levels. It is very helpful to reduce your weight. How to Drink Mosambi Juice: You can drink a glass of mosambi juice during breakfast. You can mix lukewarm water and honey. You can mix rock salt when you drink plain mosambi juice. It not only changes the taste but also controls potassium.